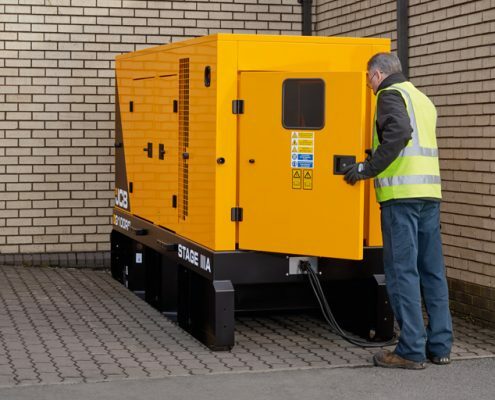 When it comes to rental generators, we understand that you need to have confidence in your power solution. You need to be confident that your power source is as reliable, efficient and high performance as it can be. 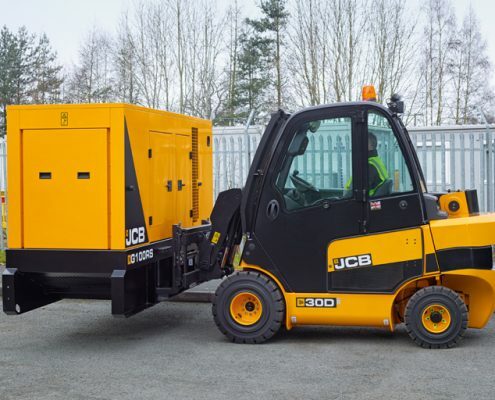 The new JCB rental generator range offers you all this and more. 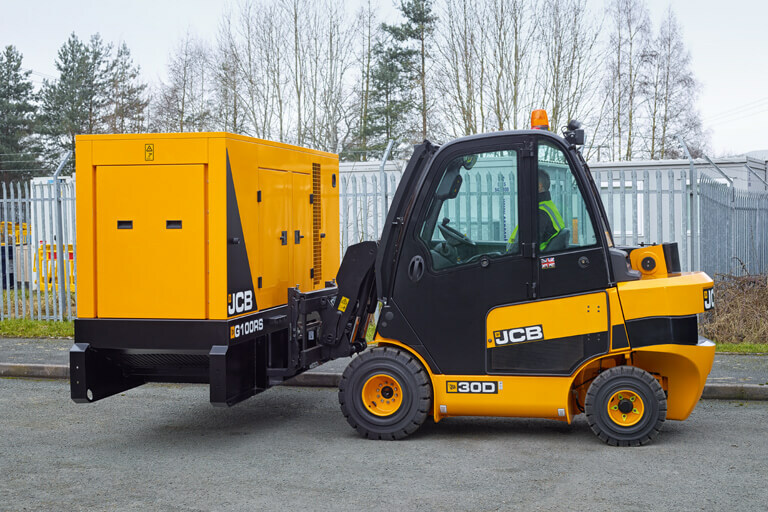 Each generator boasts all the quality you’d expect from JCB including innovative, efficient design, cutting edge engine technology and market-leading telemetry. 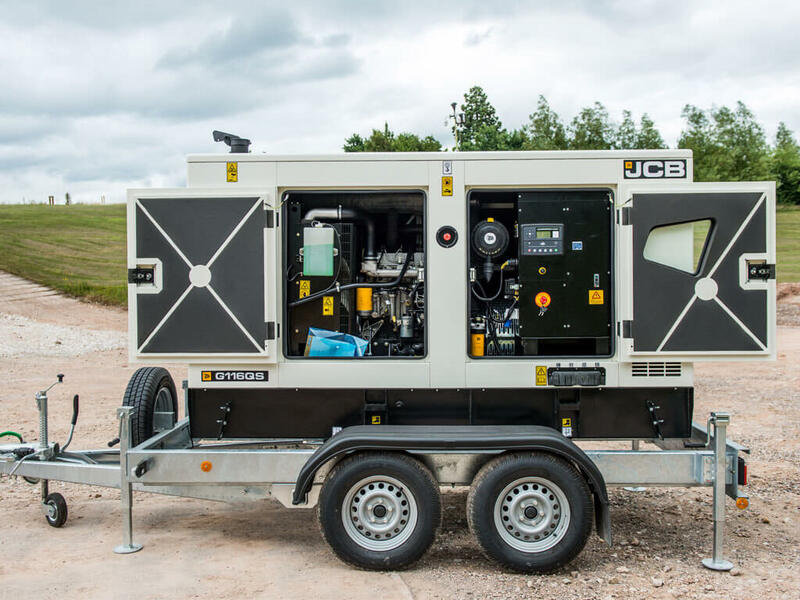 These British-built generators are also backed by unrivalled service and support all over the world, as well as comprehensive warranty cover. Rental machinery often has a hard working life. 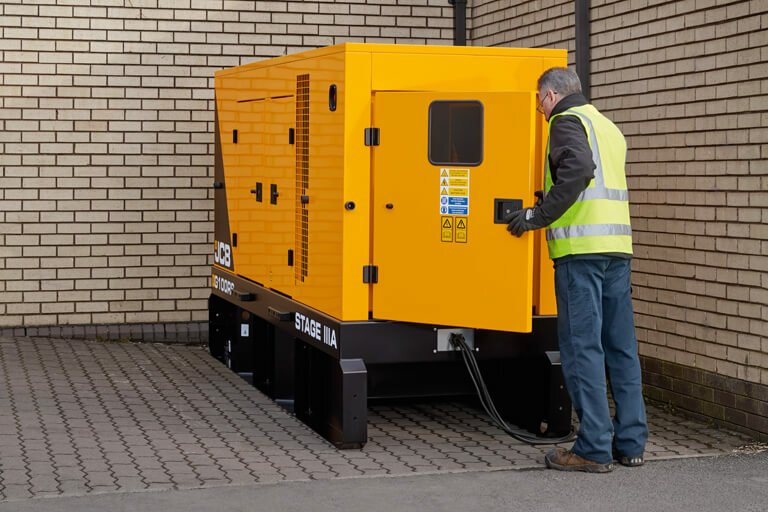 That’s why we’ve made our whole rental generator range extremely robust as standard. A tough exterior helps keep internal componentry intact during operation and movement, and an oversized bunded base protects the whole generator. With JCB Power comes JCB efficiency. 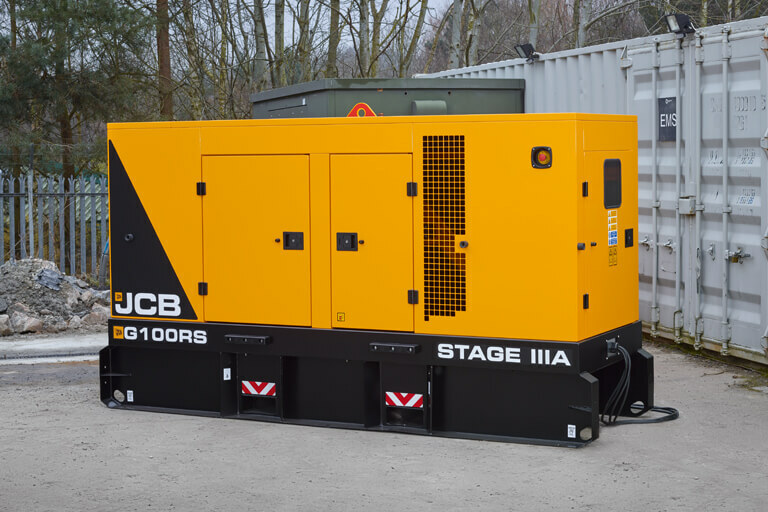 The award-winning innovative Stage IIIA JCB Dieselmax engines provide clean, safe and quiet power. This range of generators is designed to ensure you get more power for every drop of fuel. Not only that but we’ve minimised pollution – from emissions, contaminants and noise. Your rental generator should be working, not being worked on. That’s why our range is incredibly easy to maintain and engine service intervals are a lengthy 500 hours. To support operation of the generator, JCB’s LiveLink for Power telematics is built into every generator we manufacture. JCB LiveLink uses the latest technology to help you monitor and manage your generator remotely via web, email or phone. This is a standard-fit on any JCB generator over 60kVA. Every RS rental generator therefore supplies you with all the knowledge you need to provide power to any rental application on earth. So that you can get your power up and running quickly and easily on any site, the RS range is intuitive to use. The distribution panels, sockets and busbar are all housed in the same place and the connecting cable is simple with a heavy duty busbar as standard on every RS generator. RS rental generators can generate power wherever and whenever you need therefore making them perfect for temporary installations. 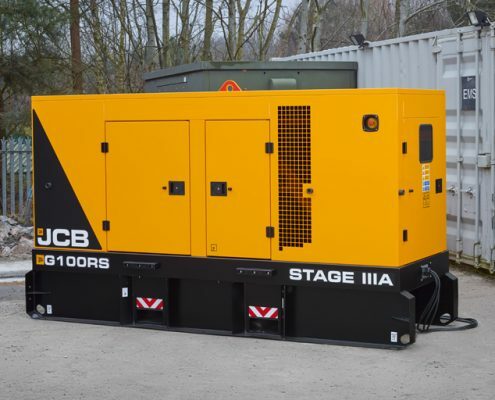 We know that every application is different, hence why the RS rental generators can provide prime, standby, load share or auto start power. By proving the most flexible and versatile power, you consequently know you will always have the right solution for your needs. Giving you complete control of your generators to keep the power on! Livelink improves productivity, maximises uptime therefore making it easy to manage the health of your generators while providing essential operational data. In addition, the most up-to-date information about how your generators are performing becomes even more critical when it comes to making the right decisions because the more knowledge you have to generate uptime, the better value for money your generators deliver.